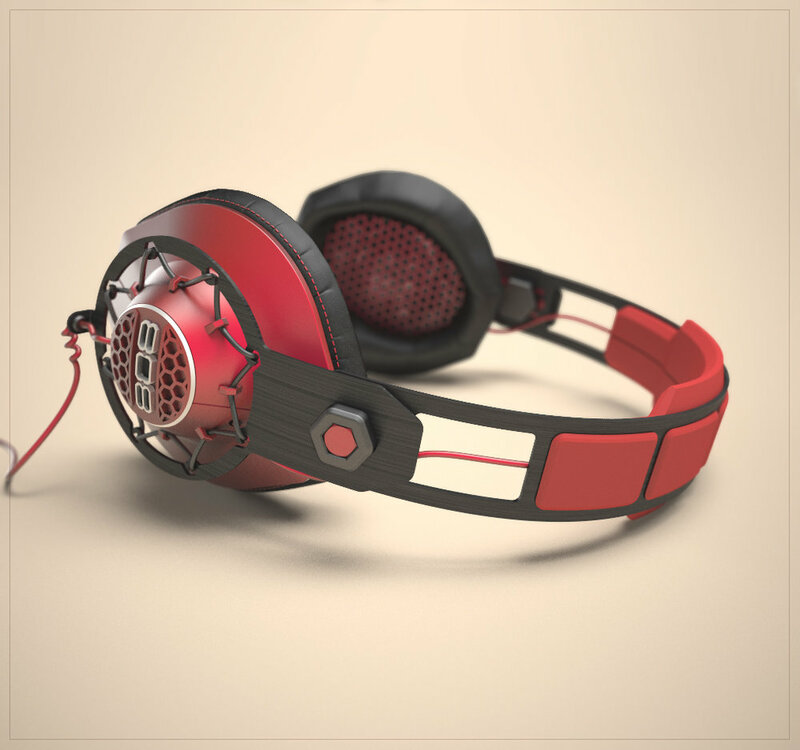 These headphones were designed for 808 Audio USA. Name; Performer. Performer headphones was designed for and in collaboration with EDM DJ AUDIEN, based on his performance style and behavior. Light weight, laser cut metallic structure, easy to clean materials, replaceable/exchangeable head band, rotating ear cups (back and forward), Cord and Bluetooth versions, high quality sound drivers and patented ear-cup suspension system. Want to see more? Check our Martin's site here!